The Open-Air Water Power Museum opened to the public in the summer of 1997 and welcomes thousands of visitors each year. 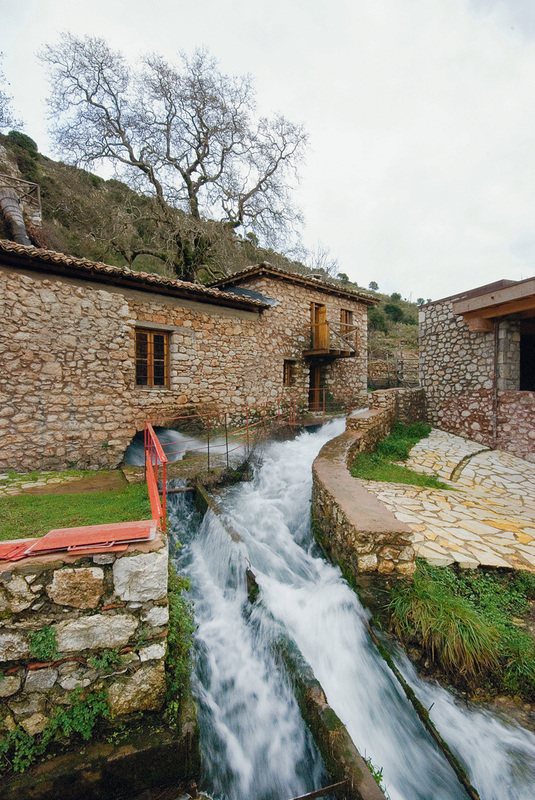 It is located in Dimitsana,in the Prefecture of Arkadia, close to the Loussios River. It functions under the responsibility of the Piraeus Bank Group Cultural Foundation. 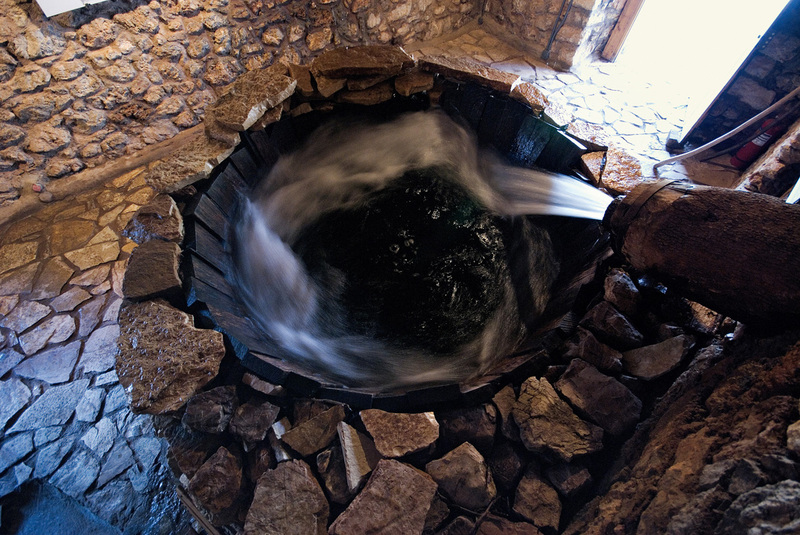 Research has located over one hundred water-powered installations in the vicinity of the Loussios River. 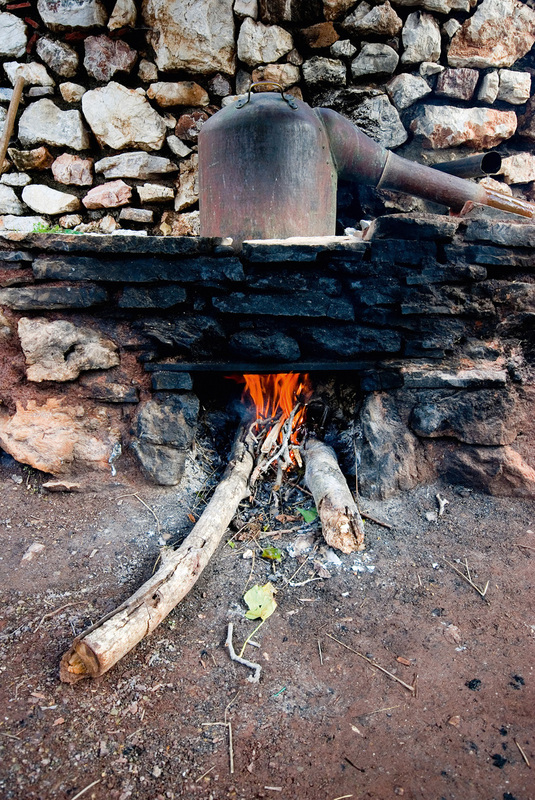 These workshops bear witness to the technology used by the region's traditional communities as early on as the 16th century in order to cover their basic needs. Over the course of the 20th century, however, the workshops fell into disrepair, as the region was gradually deserted by its inhabitants. Dimitsana, once home to 8,000 people, numbered a meagre 400 inhabitants, while the Loussios Gorge was totally abandoned. In 1986, an extensive programme of ethnological research and the architectural charting of the workshops began. 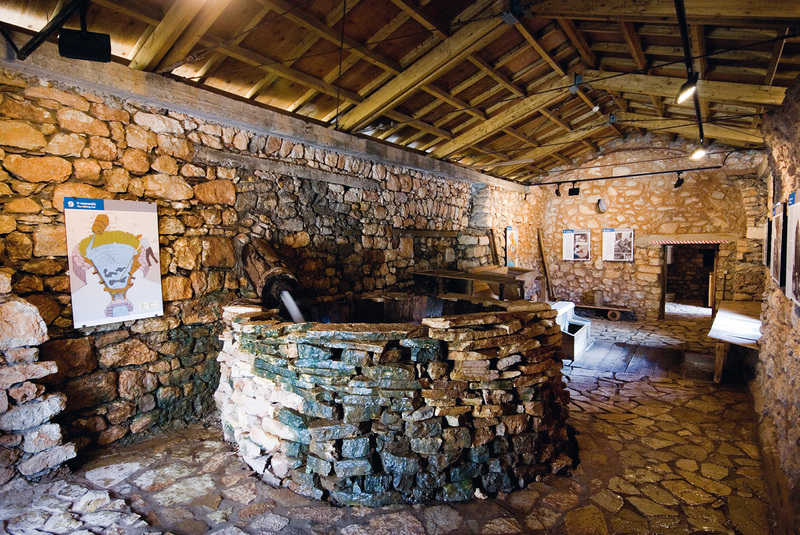 The project was financed by the Second Community Support Framework, with the support of the Region of the Peloponnese. The programme was completed with the creation of the Open-Air Water Power Museum. The restoration work was carried out with particular care, so that the interventions on the shells did not alter the buildings' initial form. At the same time, the workshops' permanent equipment was restored and put back into functioning order. In 2006, an Outdoor Parking Area was added to the Museum, financed by the Third Community Support Framework and the Piraeus Bank Group, while a Multipurpose Hall and an area to house the Museum's offices were simultaneously were created. In 2009, the Museum's entrance and ticket booth were remodelled and a Museum Shop was created. 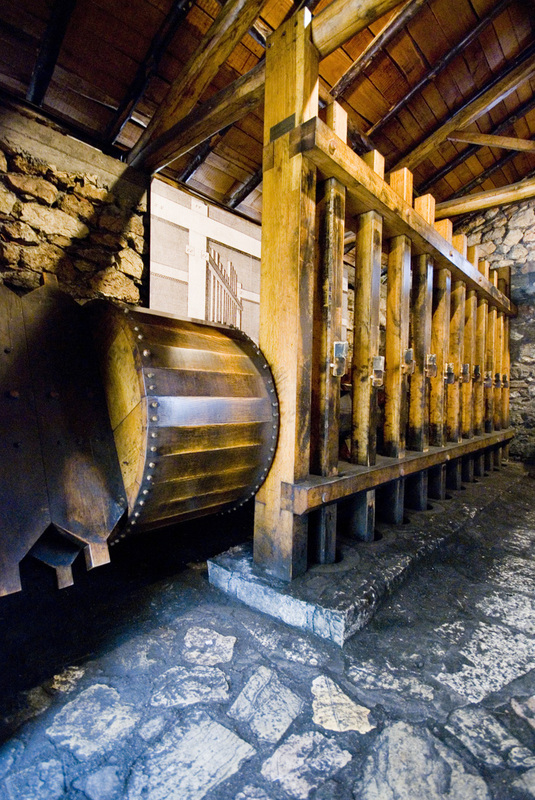 The Open-Air Water Power Museum was awarded the Europa Nostra Award 1999. Also, in 2003, it was included in the list of the 27 most successful projects in Greece that were co-funded by the European Union. 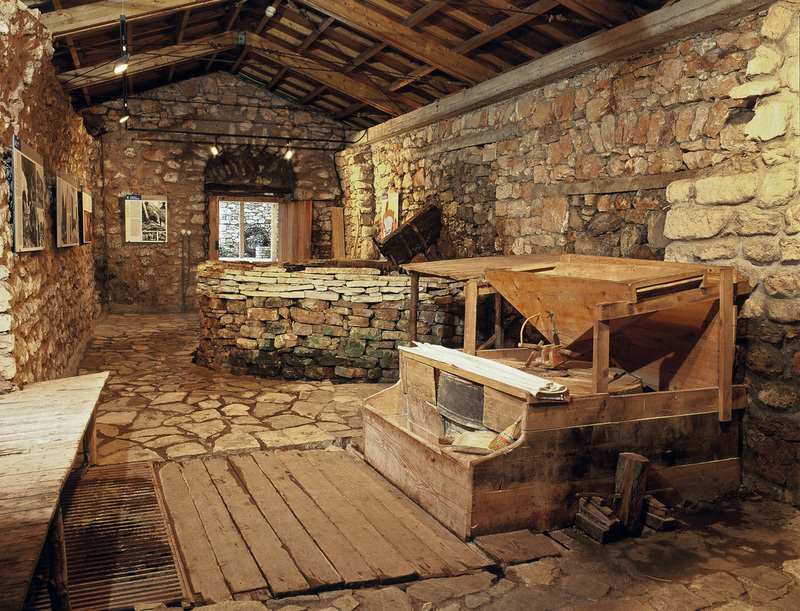 The Open-Air Water Power Museum was co-funded by the Regional Operational Program of the Peloponnese (II and III Community Support Framework) 1994-2006. - By KTEL bus to Dimitsana. - By car, via the Athens-Tripolis National Highway, exit towards Vytina, 2km after Dimitsana. 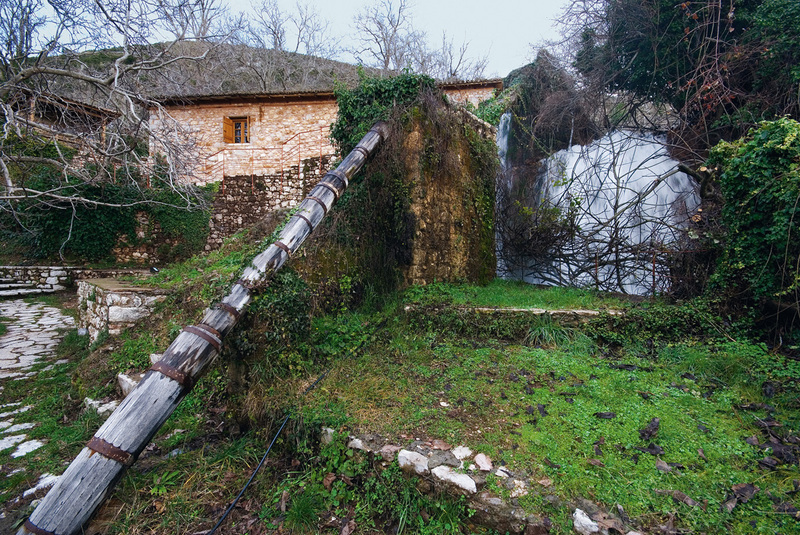 As its name indicates, the Open-Air Water Power Museum is an outdoor museum, established in the natural environment of the river Loussios' valley. Its accessibility to handicapped visitors is, therefore, difficult and as a result it is necessary to give the Museum prior notification.